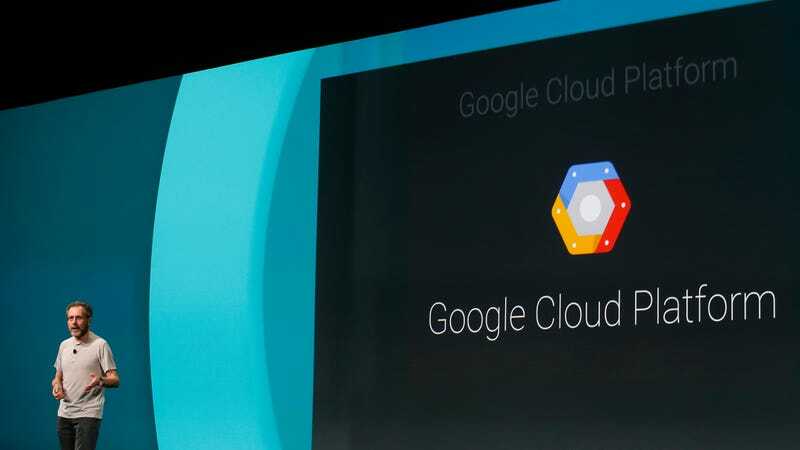 Google Cloud has a whopping 20 new product announcements out today, most of them aimed at enterprise customers—which means they probably won’t matter much to you unless you’re in the position to make IT decisions for a company. But we lowly consumers sometimes get the trickle-down effect from good privacy decisions at the enterprise Cloud level, and there are some bits and pieces in this announcement that will have a positive impact for regular old users—especially if you use products or services that are hosted in Google Cloud. And because Google counts the likes of Spotify, Walgreens, and even Apple among its Cloud customers, it’s holding a lot more of your data than you probably realize. All of Google’s announcements today focus on trust. Of course, any cloud provider needs its users to trust it enough to hand over their data. But Google’s approach is a little different—it’s trying to build the most trustworthy cloud it can, but Google is also giving customers ways to verify what it’s up to in case they don’t trust Google enough to take the company at its word. For instance, Google is expanding Access Transparency by offering customers a real-time log of any accesses to their data by Google’s own engineers and support staff, as well as justifications for that access. In doing so, Google is giving enterprise customers a way to make sure that its employees aren’t poking around when they shouldn’t be. “We want to be as open and transparent as possible, allowing customers to see what happens to their data,” said Jennifer Lin, Cloud’s product management director for security and privacy. Google is also giving consumers more visibility of security threats, with the same tools it uses to protect its own products. Its Cloud Security Command Center will highlight botnets, cryptocurrency mining, and other threats using the Google Security team’s own tools as well as vendor data from security companies like Cloudflare, CrowdStrike, Dome9, RedLock, Palo Alto Networks, and Qualys.